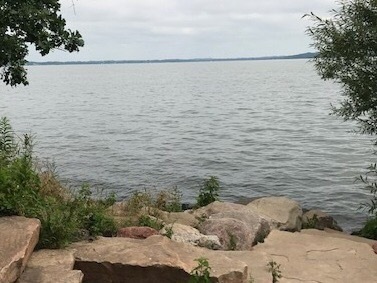 Picnic Point, a nearly mile-long peninsula along Lake Mendota’s south shore, is among Madison’s most distinctive features and is probably the most popular destination in the Preserve. 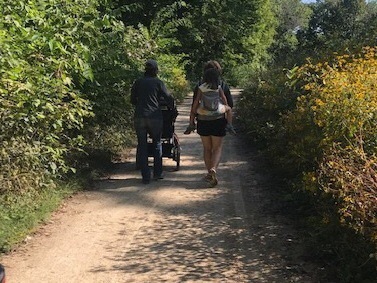 The trail is mostly gravel out and back from the peninsula, but does have some connecting trails that are dirt. It is part of the Lakeshore Nature Preserve. Connecting trails also connect to the trail system to different areas within the preserve. The trail is a great for children and offers a lot to see along the way out to the peninsula. Depending on the time of the year, you may find tint frogs on the trail. There are multiple rental fire pits along the trail and make great pit stops for kids to explore and take breaks. 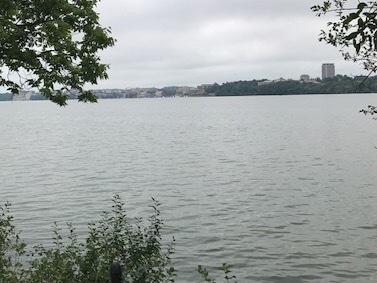 A few are right along the lake and offer spots good for throwing rocks in, but be aware that there are no guard rails along the lake shore. There is very little elevation on the trail and it’s mainly flat. Strollers can be used, and carriers are good for younger children. Trail is approximately 2 miles round trip. There are vault toilets off a side trail about 3/4 the way out on the peninsula-they are seasonally open. There are views of the lake along the peninsula which is also great for viewing waterfowl. Also take note that the trail is frequently used by runners and to use proper trail etiquette. Preserve is open 4am-10pm daily. 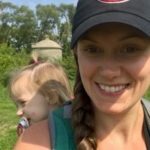 Easy, mostly flat trail that’s great for families. 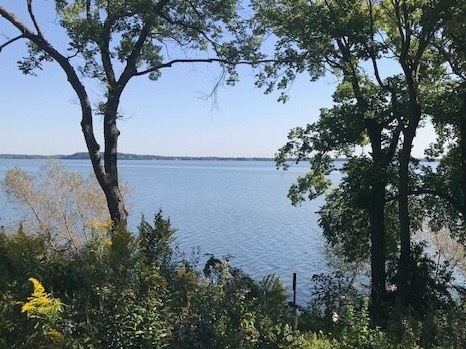 Offers great views of Lake Mendota along the trail. Monday through Friday, visitors must pay to park using the on-site pay stations and display their receipt on their dash. Parking rates are $1 for the first hour, $2 for 61 to 90 minutes, $3 for 91 to 120 minutes and $1 for every hour thereafter until the $12/day maximum is reached. The machines accept Visa/Master Cards, quarters and US dollar coins only. Parking is available in Lot 129 or lot 130. 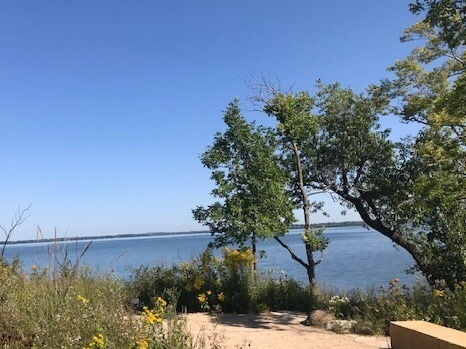 Picnic Point is by far the most recognizable location in the Lakeshore Nature Preserve as well as a good base from which to explore the rest of the Preserve. Park at Lot 129 or 130 on University Bay Drive.